Teradata has maintained a majority of its operations in San Diego for more than 20 years. Lawmakers and others are reacting to news a Dayton-based data and analytics firm plans to leave the Miami Valley. The multinational Teradata company employs more than 300 workers at its Miami Township headquarters. Company officials say they notified employees Wednesday morning about the changes. Spokesperson Jennifer Donahue says the company’s headquarters move to San Diego is expected to be complete by the end of this year. "In keeping with Teradata’s commitment to achieve long-term growth, the company is transitioning its corporate headquarters from Dayton to San Diego.San Diego has been core to Teradata for over 20 years, and the majority of its operations have been there since the 1990’s. As the company continues to grow, officially transitioning to San Diego will allow Teradata to operate with more speed and agility to better serve its customers. We expect the move to San Diego to become effective by the end of 2018, after which we will be closing the Dayton office. This was a decision that we did not take lightly – we recognize the impact it can have on the surrounding community. Over the coming months, we will be working closely with all affected employees and other important stakeholders to ensure a smooth transition as we continue to serve our customers." 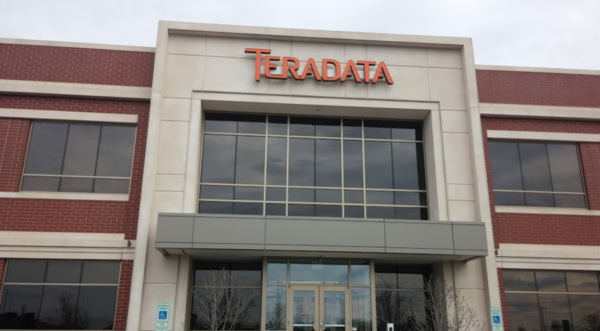 Miami Township officials called the announcement of Teradata's departure "disappointing, but not unexpected," saying in a statement, "Miami Township has attracted over 30 corporate offices to Austin Landing since its inception and relocations are inevitable as companies adjust to meet their individual market needs." Still, Teradata’s impending closure sparked outcry from some Dayton development officials and lawmakers. 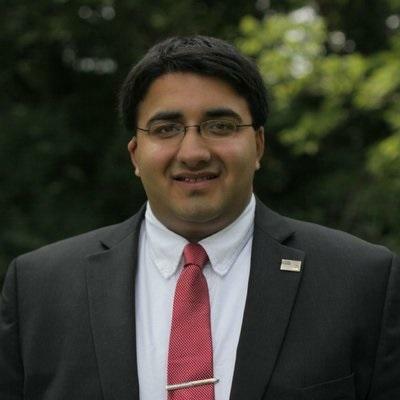 Among them was Republican State Rep. Niraj Antani, who says he’s talking with top state officials and Teradata’s CEO about ways to keep the company in Miami Township. "After learning of Teradata ’s announcement last evening from the local executive who I keep in contact with, I have written to Victor Lund, CEO of Teradata, to request a meeting with him to discuss what we can do at the state level to keep Teradata in Miami Township," he said in a statement. He says he's also contacted Gov. John Kasich and John Minor, CEO of JobsOhio, urging them to contact Victor Lund, "to see what they can do to keep Teradata in Miami Township." Jeff Hoagland, president and CEO of the Dayton Development Coalition, called the company's announcement disappointing. "Even though we’ve had multiple conversations with the company, they gave no indication they would leave, nor did they ask for our help," he says. Teradata officials have disputed the characterization. "I can confirm that we did outreach to state and local officials ahead of our announcement," says Donahue, the company's spokesperson. Teradata reported revenues of more than $500 million for the first quarter of this year. The company operates in dozens of locations around the world. A new bill has been introduced that would require health classes cover fetal development and offer students information on where they can find prenatal care. But it doesn’t include other related information.